Home / Accessories / attire / Fashion / Louis Vuitton / LOUIS VUITTON's “MONOGRAM ECLIPSE” COLLECTION / LOUIS VUITTON's “MONOGRAM ECLIPSE” COLLECTION. 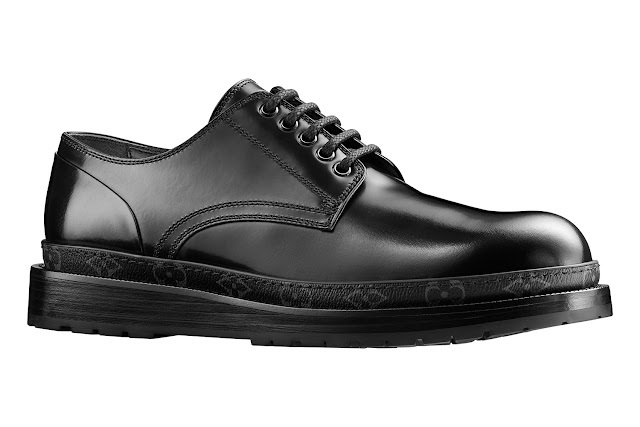 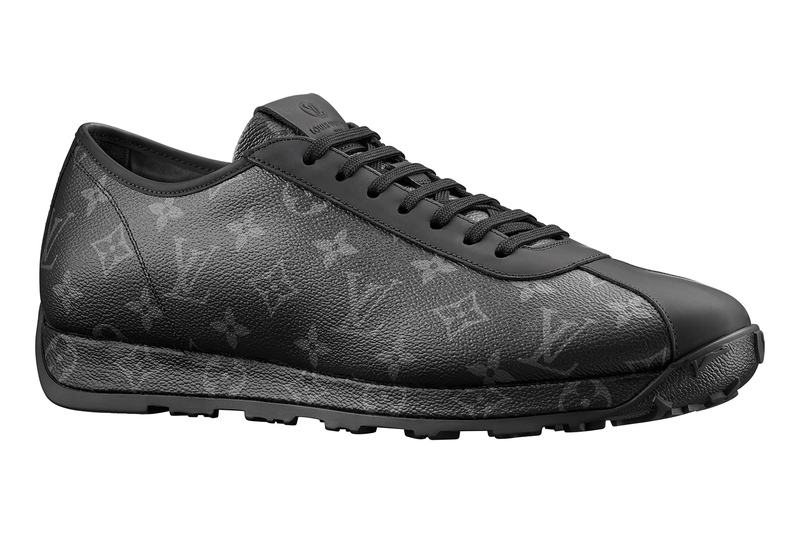 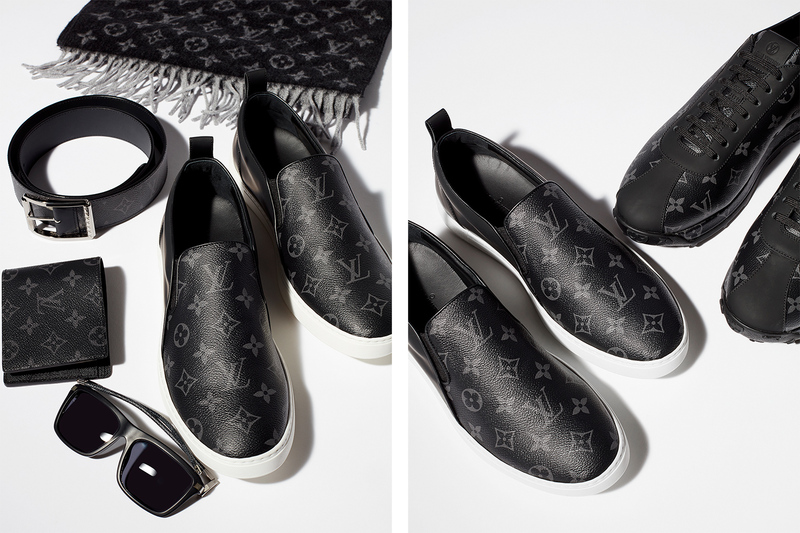 LOUIS VUITTON's “MONOGRAM ECLIPSE” COLLECTION. 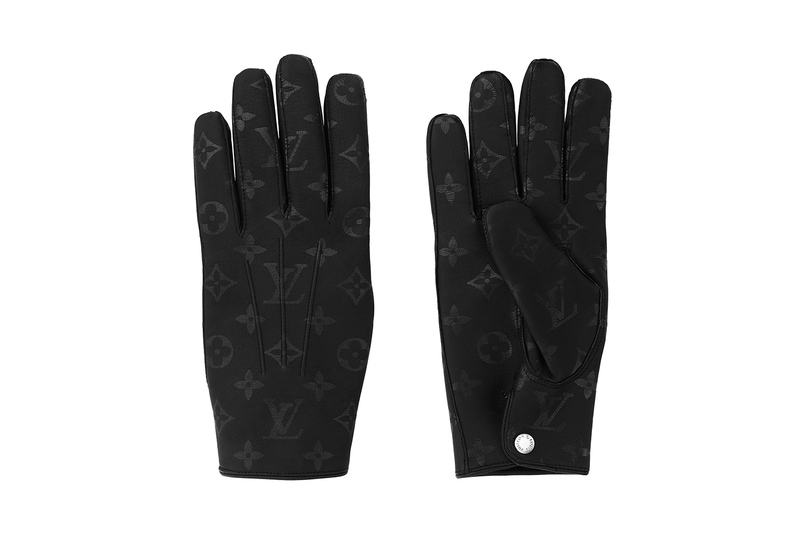 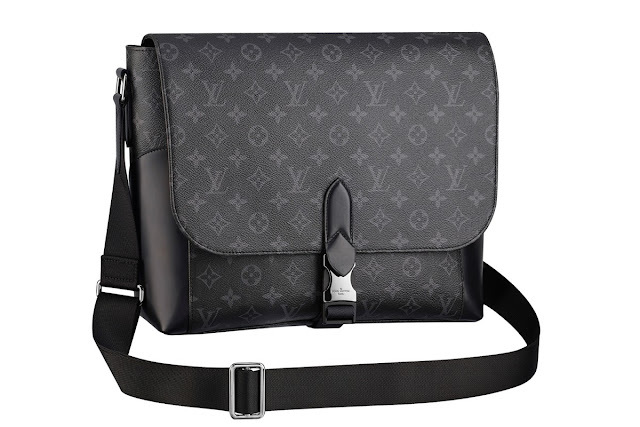 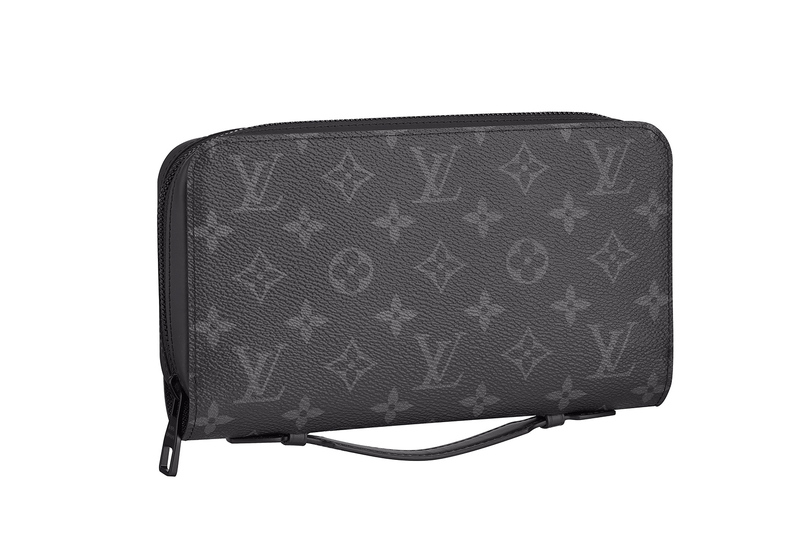 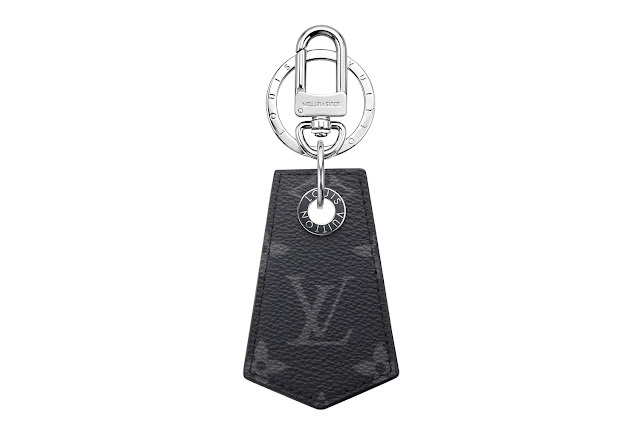 Hii collection ya Louis Vuitton is just so good, and the color, this time wametumia black and grey instead of the usual shades of bown. 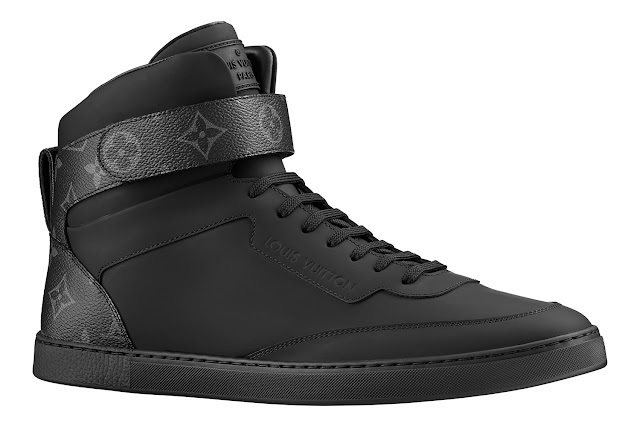 Tis must be a dream come true kwa wale wanaopenda dark bold colors. 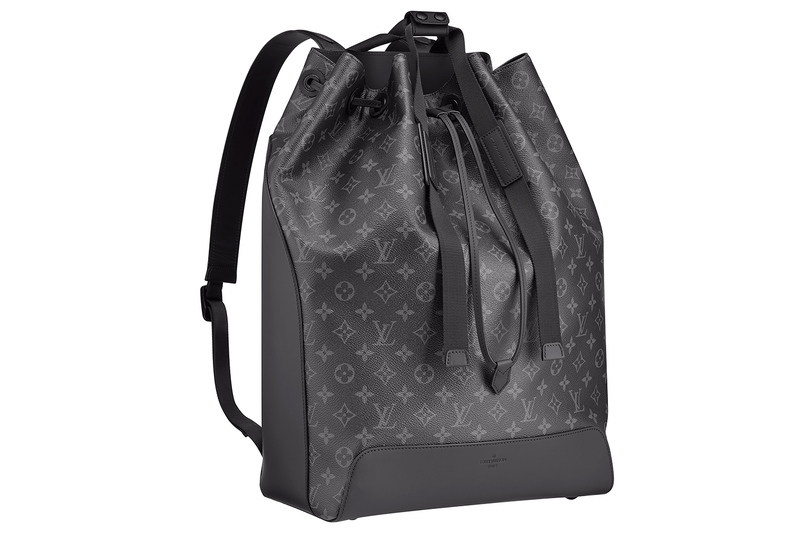 The collection ina-include the Backpack Voyager, the Messenger Voyager, the Keepall Voyager, and the Travel Bag Explorer. 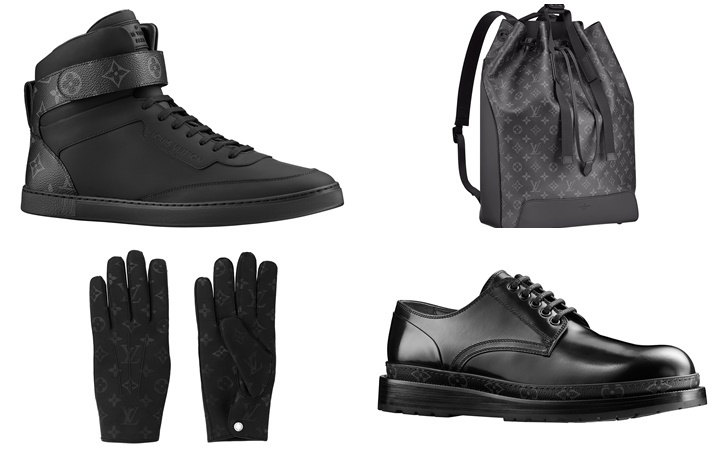 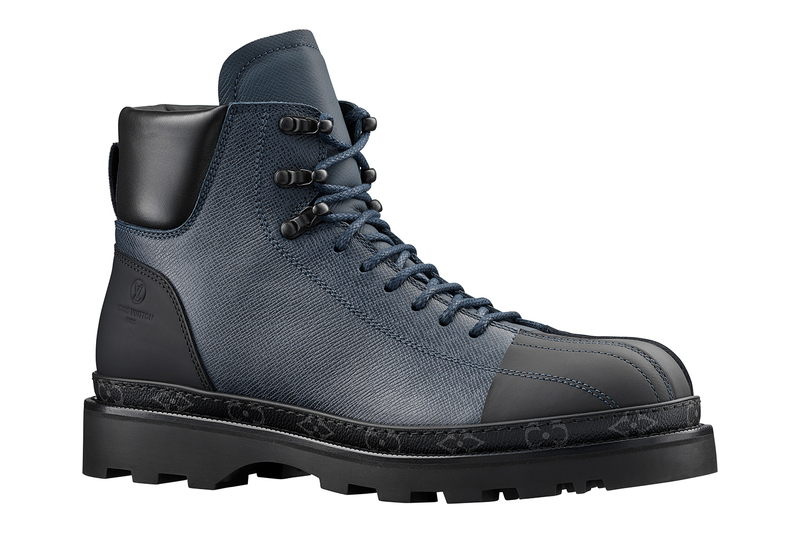 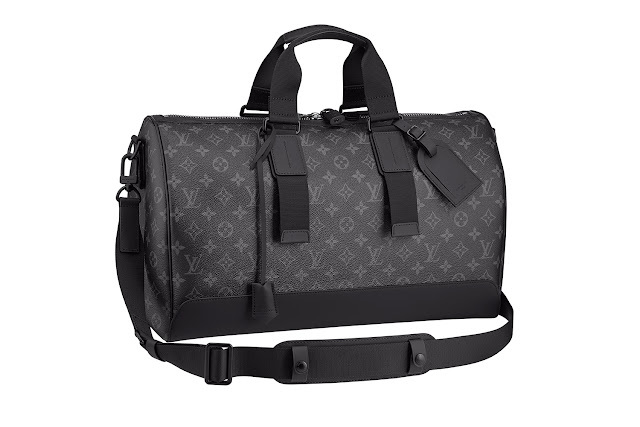 Kwa upande wa bags, pouches and wallets are present, alongside belt, glove and sunglass options.On the footwear side of things, LV offers up a military-inspired ankle boot and monogram canvas sneakers.